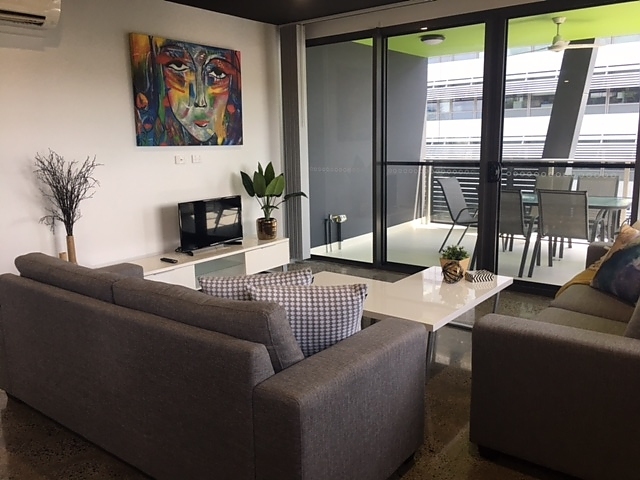 Centrally located in Darwin's CBD (Central Business District), RNR Serviced Apartments offers accommodation just a 10-minute walk from local shops, restaurants and supermarkets. 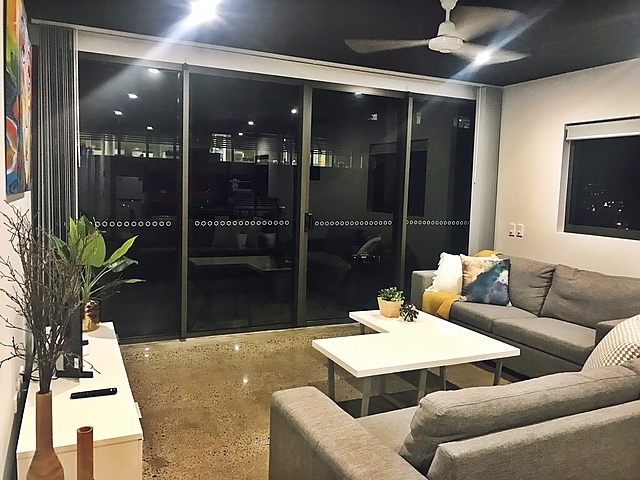 The nightlife of Mitchell Street and Darwin City Mall are also within a 10-minute walk. 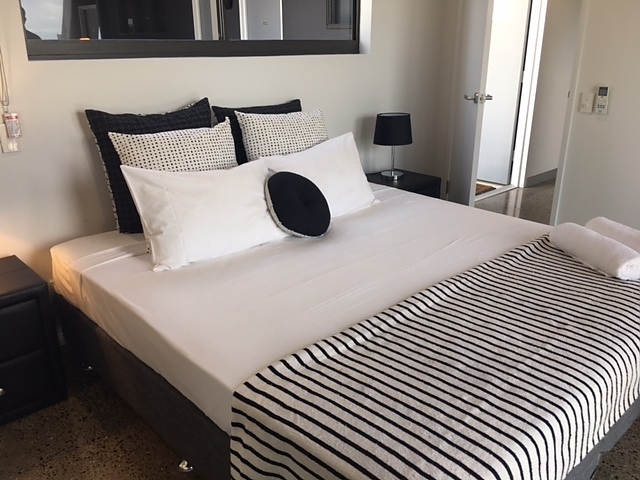 Guest enjoy free WiFi and free parking is available onsite. 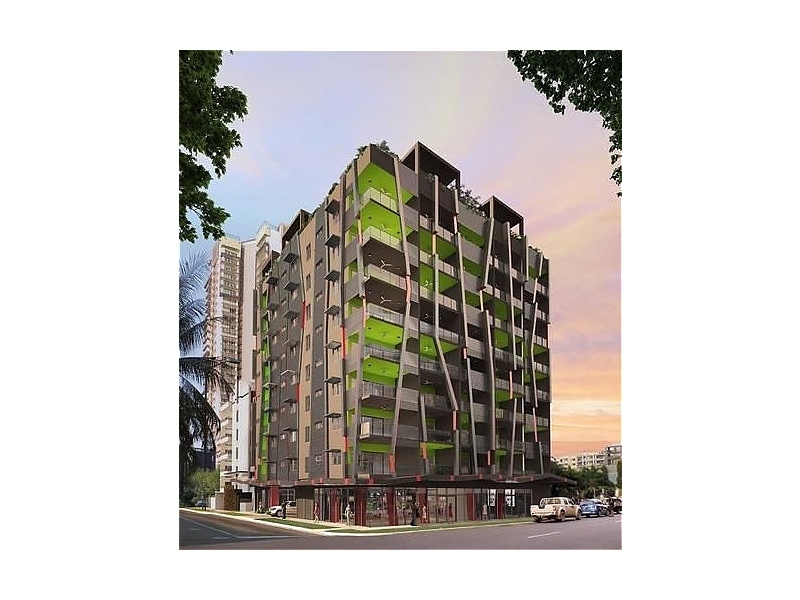 The property offers a range of 1, 2 and 3-bedroom spacious and air-conditioned apartments. 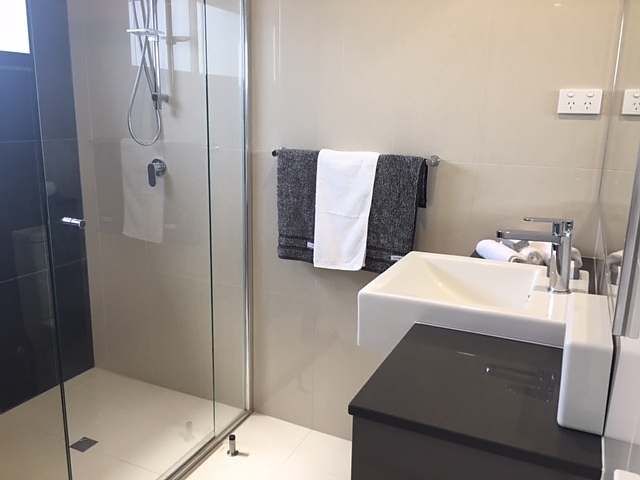 All apartment are fully self-contained and feature ceiling fans, a washing machine, dryer and a well-equipped kitchen with a dishwasher. There is a large living area with a flat-screen TV and a private balcony. 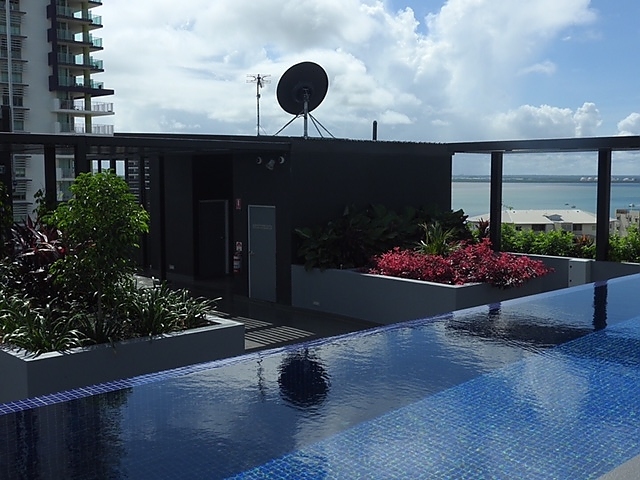 Guest can relax in the outdoor rooftop pool or enjoy a barbecue in the garden area. 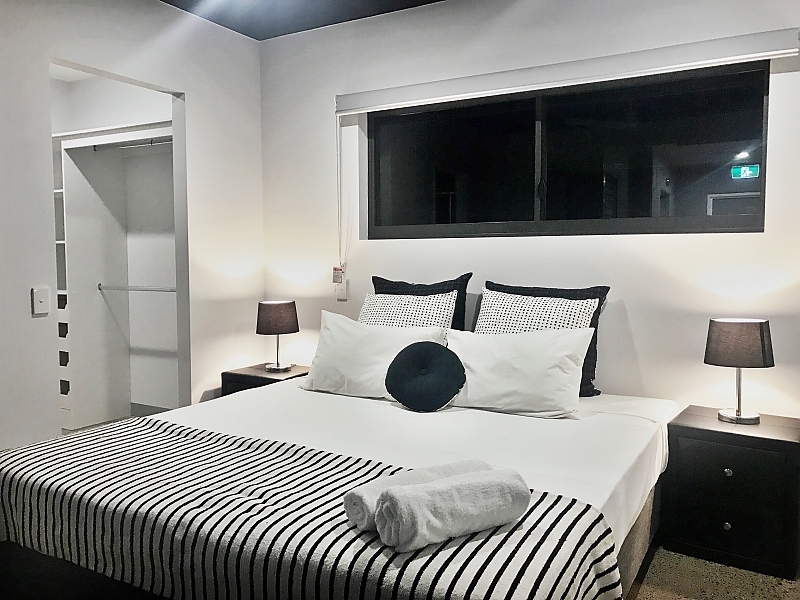 RNR Serviced Apartments is a 15-minute walk from the Darwin Waterfront Lagoon and a 20-minute drive from Darwin International Airport. Darwin CBD is a great choice for travellers interested in hot weather, friendly locals and museums.